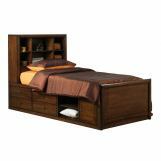 Simple, elegant, and full of storage, the Hillary Bookcase Bed is a transitional piece that can follow your child into adulthood. 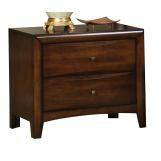 Bed features beveled wood fronts, antiqued hardware, bookcase headboard, and under bed storage drawers and cabinet. 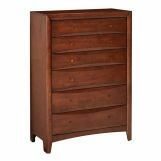 Constructed of solid wood with maple veneer and finished in warm brown. does this bed come with with a different headboard option or can the bed be used without the shelvesheadboard? does it look bad? Best Answer: Can not change the headboard. What does the OTHER side of the bed look like (opposite side from the drawers)? 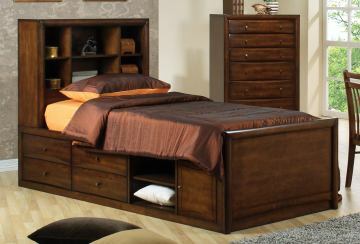 Best Answer: The opposite side of the bed will be a plain rail, however, you can use the drawers on either side.